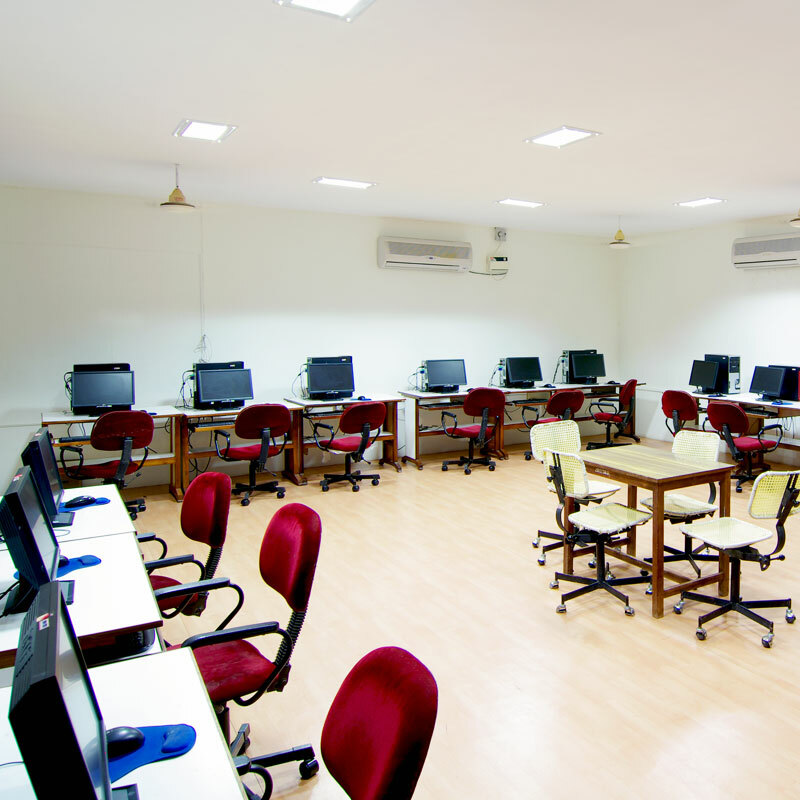 The CAD/GIS Centre has 20 computer systems to impart trainings on Geographical Information System, Arc GIS and AutoCAD trainings. These facilities provide access for conducting both basic level and advanced level courses for the benefit of the officers of interdisciplinary departments. © Copyiright 2016 - IMTI, Thuvakkudy, Trichirappalli - 620 015.